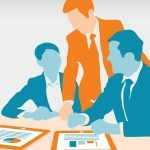 In today’s world, more and more business owners are making the connection between an excellent ecommerce presence and more substantive conversion rates. If you’re ready to optimize your company’s conversion potential in the online world, it’s important to know that the quality of your content plays a key role in generating the desired outcome. Specifically, the better your content, the more likely you are to attain the substantive website traffic necessary to generate online authority, build brand recognition, and convert prospects into lifelong clients. With these ideas in mind, it’s important to have a strategic plan in place to ensure that you are constantly producing innovative, information-rich, and/or entertaining content that stands out and grabs your audience’s attention. 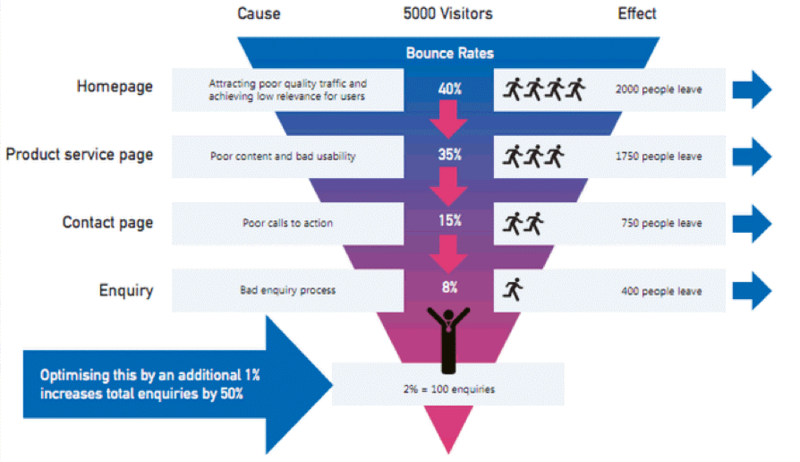 To convert visitors it is essential to understand how to channelize your efforts to have an optimum result in conversion. A deep research on your products and services is required for driving the traffic and making them your customers. If the research is good and if you understand what is the need and behaviour of your target audience then you would be able to grow your business with the raise in conversion rate. Further, research indicates that people are more likely to watch a video than read an article or blog post. As such, business owners who are really seeking to connect with and convert people in the internet world must tap into the power of consistently creating dynamic videos. These days, many corporate leaders are producing innovative, narrative-style videos which give their brand a personal touch which resonates in the minds and hearts of viewers. You can hire a professional video production team to help you put together this type of cutting edge, highly personal content. Optimize Your Call to Action. It’s no big secret that the call to action featured in content can play an integral role in determining whether the site visitor converts or not. Yet many business owners don’t take the time to examine and optimize the calls to action that appear in their content. Luckily, there are several techniques you can deploy to create clever, compelling calls to action that will lead to conversion. As several content optimization experts have explained, offering real value to the lead is immensely important. This means that your calls to action need to move beyond the realm of simply redirecting them to a product page from which you expect a purchase to be made. 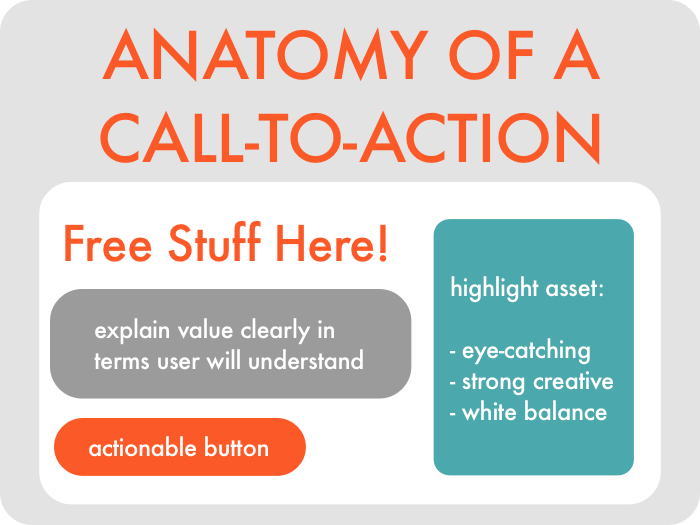 One great way to make your call to action value-rich is by inviting the lead to get a free eBook or quick reference guide that pertains to a topic they’re trying to learn more about. One of the best strategies to use when you get serious about driving more traffic to your site is the development of positive online reviews. 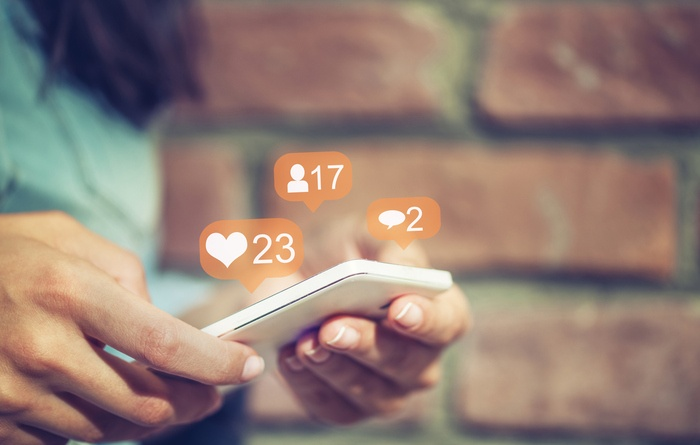 When your former or current clients leave glowing accounts of their experience with your brand, you can almost count on more people becoming interested in your product or service line. Also note that while online reviews may have been viewed with skepticism in the past, they have become incredibly authoritative. As noted in Search Engine Land, 88% of consumers now consider online reviews to be just as credible as personal recommendations. By encouraging your satisfied customers to leave positive reviews about your brand, you build your online reputation and increase the likelihood of attaining more traffic and better conversion rates. This is one of the most effective ways to drive traffic to your site. Shareability refers to the likelihood of a content reader sharing your piece with other individuals in their social networks. Typically, sharing takes place through social media channels such as Twitter, Facebook, LinkedIn, Google+, etc. However, sharing can also take place in the form of a text message, email, and any other viable communication modality. The point is that sharing matters because it ensures that more and more people are becoming aware of your brand without you doing any extra work to make that happen. Sharing also builds your brand’s credibility by showing people that someone they know and trust thought highly enough of your company to share information about it with you. Note that there are multiple strategies you can use to make your content more shareable. One is incorporating positive news into your content. This strategy is effective because research studies have demonstrated that articles with positive news are more likely to go viral. Also note that tapping into the emotive capacities of people can make them more likely to share your content. For example, content that metabolizes high-arousal sentiment such as awe, delight, astonishment, frustration, excitement, or anxiety is more likely to be shared than forms that generate deactivating emotions like sadness. 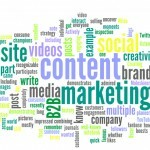 Start Creating Compelling Content Today! If you’re serious about driving traffic to your site for the purpose of optimizing your company’s conversion rates, now is the time to focus on content enhancement. The ongoing development of compelling, creative content that captures the audience’s attention is the key to generating the substantive site traffic that will lead to impressive conversion rates. Refer to the information found in this quick reference guide to ensure that you can start creating compelling content today!